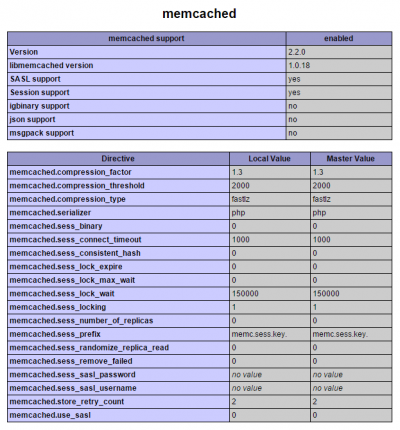 Memcached is useful for speeding up php sites like WordPress or interfaces like ownCloud. Memcached can be installed with libmemached support which is a C and C++ compiler which greatly speeds up processing for the cache. This guide assumes you are using php5-fpm with nginx or apache2 on Debian or Ubuntu/Lubuntu. This guide was tested on a Raspberry Pi 2, Banana Pi and Orange Pi. I made this tutorial because I noticed ownCloud guides using nginx recommend installing memcached but it is never actually enabled. It is also part of my VPS migration plans when I migrate my DigitalOcean 512MB droplet to a 1GB droplet to host the new forum. Install some dependencies like memcached, php5-dev tools and php-pear for installing extensions, libsasl2-dev is optional and may be important for shared hosting users. 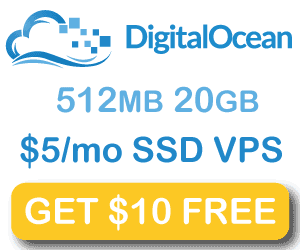 I haven’t tested SASL because I use a DigitalOcean VPS for hosting this site. 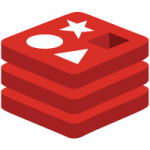 Install these packages to get memcached up and running quickly, for those who want the latest version there are instructions for building libmemcached and the latest memcached. If you do not want the latest libmemcache, you can now skip down to adding the correct extension lines to the php5-fpm php.ini file. You can build the absolute latest libmemcached by following these steps. 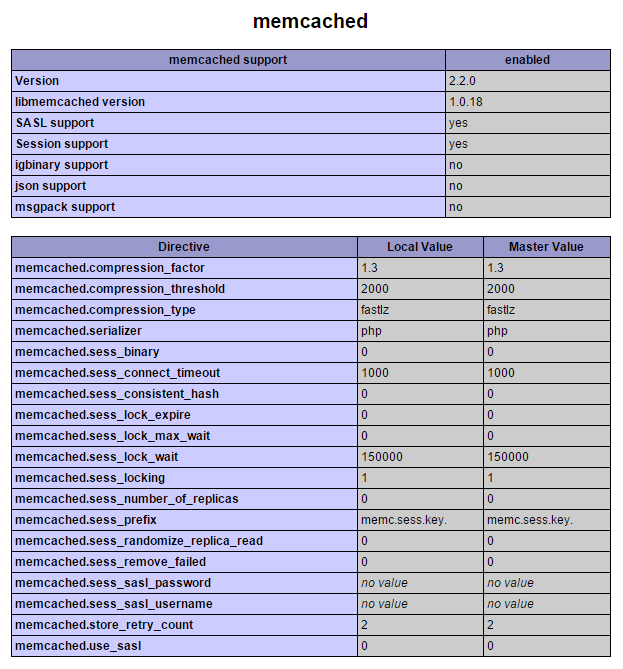 Now you need to add a line to enable memcached support in your php.ini. Time to test that memcached with libmemcached is installed for php5-fpm on nginx or apach2. I will assume you already have WordPress or some other frontend that uses php. That concludes the install memcached with libmemcached for php5-fpm for nginx or Apache web servers.